With a background in woodworking and carpentry, Ground Up Construction decks are truly something special, ranging from basic to extraordinary. 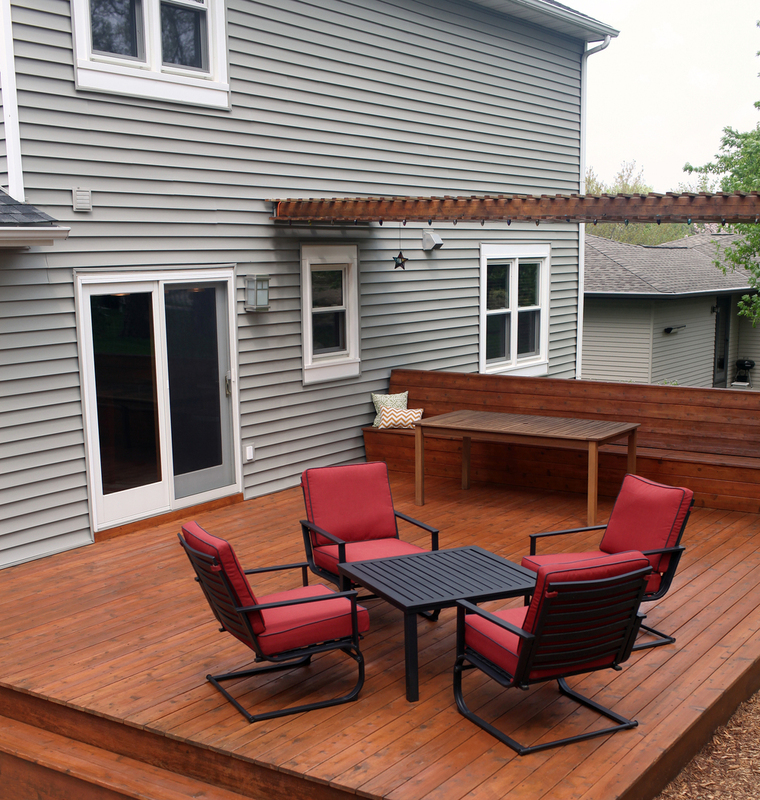 We love to add an element of creativity to all of our decks: an interesting pattern, custom benches and planters, a sunken hot tub, you name it. We love a challenge!